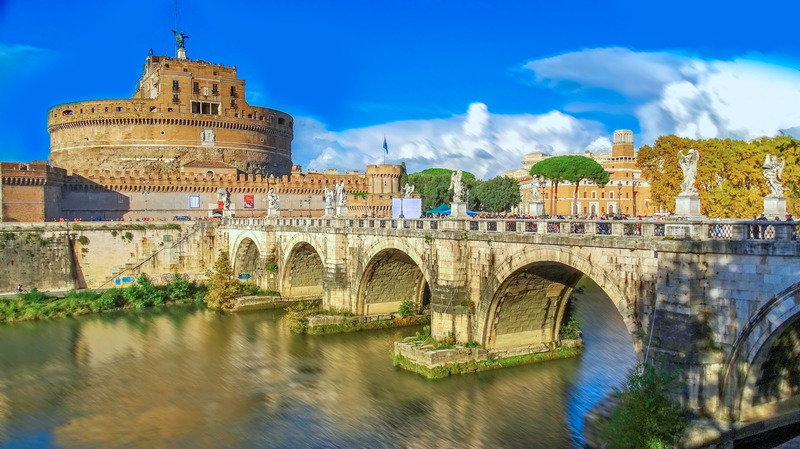 Few cities in the world can rival Rome’s monumental history and elaborate artistic heritage. Myriad religious symbols, volumes of history and outstanding art await you at almost every corner of the city. A trip to Rome is like walking into the past. 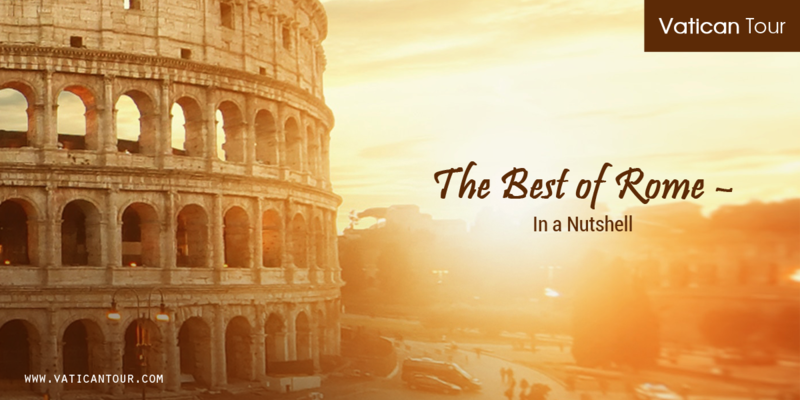 Byzantine mosaics, ancient bronze statues, Renaissance frescoes and Baroque facades adorn the city’s exhilarating historic sites while sprawling piazzas, glorious ruins and quaint medieval streets set the perfect picturesque backdrop. However, with so many things to see and do, the real challenge is to pick out the best and compile a quick itinerary. 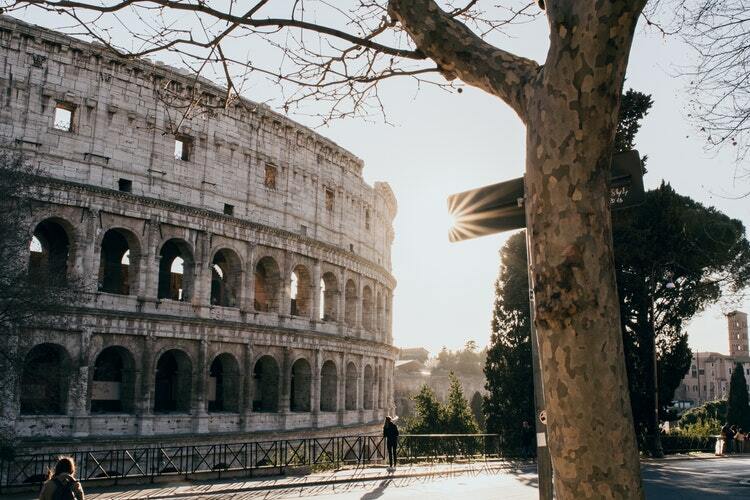 To help you out, we’ve rounded up a list highlighting the best in Rome: take a look below. The epitome of merciless power, the Colosseum is Rome’s most ancient stadium. It’s not just the sheer size of the place or its travertine glaze, but it’s the blood-soaked history that keeps it alive in our memories forever. It’s not difficult to imagine how fierce gladiators took part in mortal combats while bloodthirsty spectators roared in unison. Today, after 2000 years, the Colosseum draws nearly 4 million tourists each year. To avoid the long queues, book our Colosseum Tours. They will help you explore the ruined arena at your own pace and soak in the gruesome past, where beauty and barbarism coexisted. Known to all, the Vatican City is a seething powerhouse of exquisite art, architecture and tradition. Beholding its unadulterated beauty with your own eyes is an unforgettable experience. Amongst all, St. Peter’s Basilica is a dazzling testimony of artistic glory. Its well-adorned interior is a treasure trove of fascinating works of art; brilliant masterpieces by Michelangelo and Bernini will captivate your creative perceptions. Next in the line is the Vatican Museums. 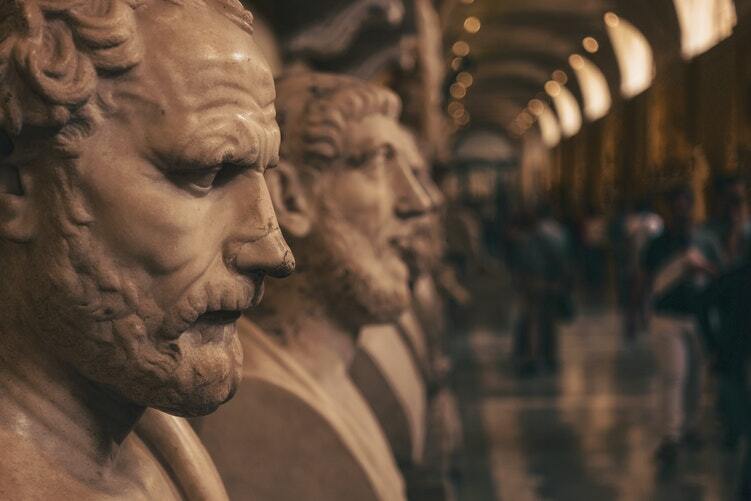 Established in the 16th century, the Vatican Museum houses nearly 70000 pieces of art, including several of the world’s most iconic sculptures and Renaissance artworks. Preserved within its 12000 rooms lies a volley of Egyptian mummies, ancient bronze busts, Renaissance statues, topographical maps of Italy and more – together they lend an air of eccentricity to the museum. Visiting the museum alone can be a bit overwhelming; opt for our Vatican Museum tour. Our experts will ensure you appreciate the masterpieces without the surging crowd. 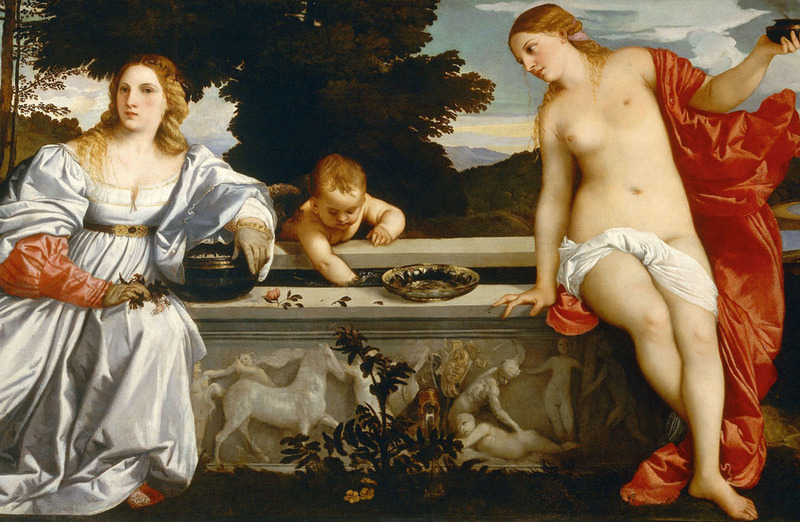 Touted as the Queen of All Private Art Collections’, the Borghese Gallery is a real delight for art aficionados. Not only is it extremely beautiful, but it offers an unintimidating encounter with veritable Renaissance and Baroque art. If you need an enticing introduction to Roman antiquity, this is the place to be. The villa itself is a magnum opus – courtesy of an exuberant neoclassical decor and an abundance of stunning artistic marvels! Inside, you will find sensational artworks contributed by great Italian maestros such as Bernini, Caravaggio, Titian and Raphael. Each of their works reveals artistic brilliance. We recommend an encompassing tour of the villa and its surrounding lush gardens. Exuding an otherworldly resplendence, Piazza Navona is inarguably the most ornate Baroque square etched in the heart of Rome. It is a heart-stopping beauty! With three foaming fountains, elegant palazzo, a sky-piercing obelisk and an imposing church, the piazza is a clear depiction of classic Baroque styling and architecture. Adding to the flourish are the lined-up kitschy cafes and street artists. 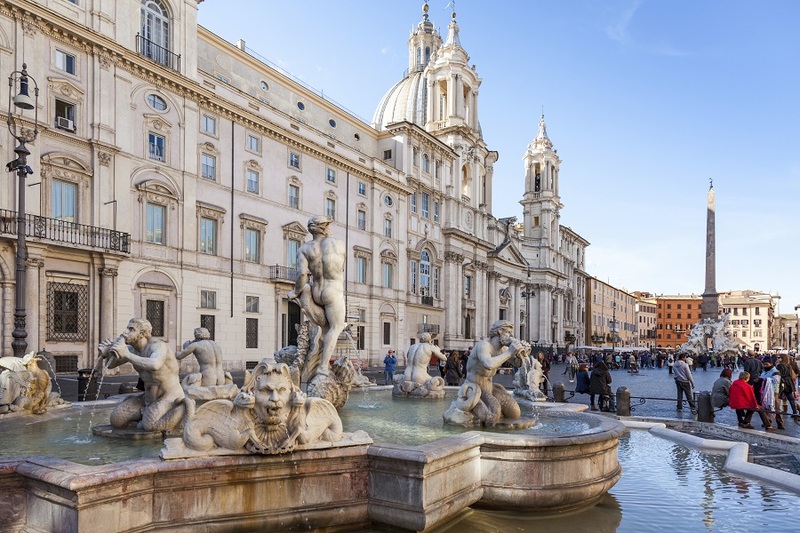 The key highlight of the square is, however, Bernini’s Fountain of Four Rivers. The sheer spectacle of gushing water coursing through the white travertine rock sculptures is indeed a sight to behold. An absolute no-miss! Apart from these four, the city is awash with timeless treasures, a medley of best tourist attractions. It’s impossible to cover them all in a single blog; there are so many interesting places to visit in Rome as well as experiences to indulge in. Follow us at Vatican Tours and be updated about Rome and its fascinating wonders. You can even check out our best Vatican City guided tours; they guarantee an amazing interactive tour experience packed to the nines.